An eight-man tag match has been signed for Miami pitting LifeBlood (IWGP U.S. Champion Juice Robinson, David Finlay, Bandido and “Hot Sauce” Tracy Williams) against the eclectic tandem of Coast 2 Coast (LSG and Shaheem Ali) and The Bouncers (Beer City Bruiser and Brian Milonas). 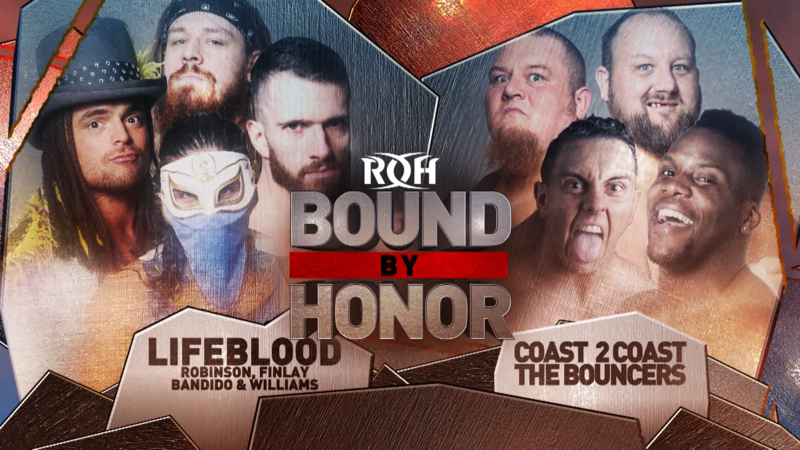 LifeBlood, the new faction formed by Robinson and Tenille Dashwood, has vowed to restore honor to Ring of Honor, and they’ve gotten off to a great start. 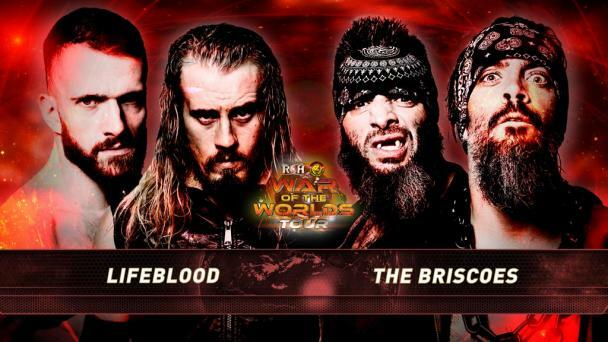 Whether in singles or tag matches, LifeBlood members have exemplified the outstanding in-ring action and sportsmanship that ROH was built on. Their opponents in Miami are pair of tag teams that seemingly have little in common. Coast 2 Coast relies on their agility and quickness, while The Bouncers are brawlers and behemoths. A couple traits Coast 2 Coast and The Bouncers do share is that they are popular with fans and steadily rising up the rankings. 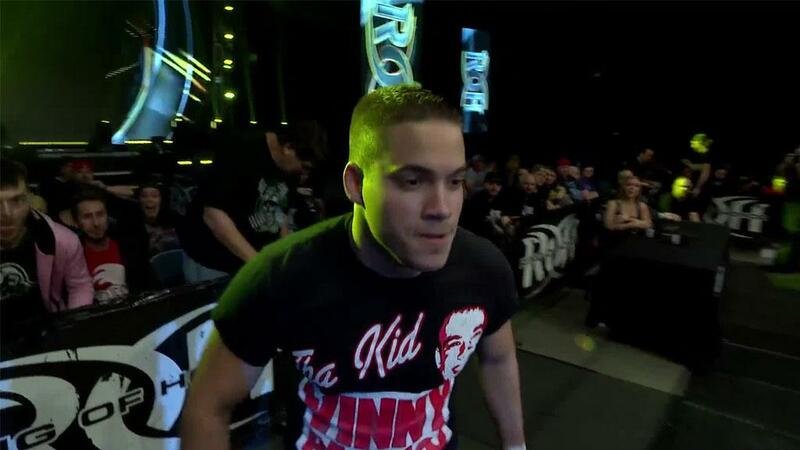 Regardless of who wins this match, expect the Code of Honor -- as well as a Toast of Honor -- to occur after it’s over. From bell to bell, however, it undoubtedly with be “pedal to the medal,” as Robinson says. Join us LIVE in Miami or streaming LIVE for HonorClub for this compelling matchup and all the fast-paced, in-you-face action that only ROH can deliver!